ZIMBABWE – Zimbabwe will become a member of the African Trade Insurance Agency (ATI) by July 1 after mobilising resources to get registration, the body has said. ATI, Africa’s export credit agency, provides political and trade credit risk insurance products with the objective of reducing business risk and cost of doing business on the continent. 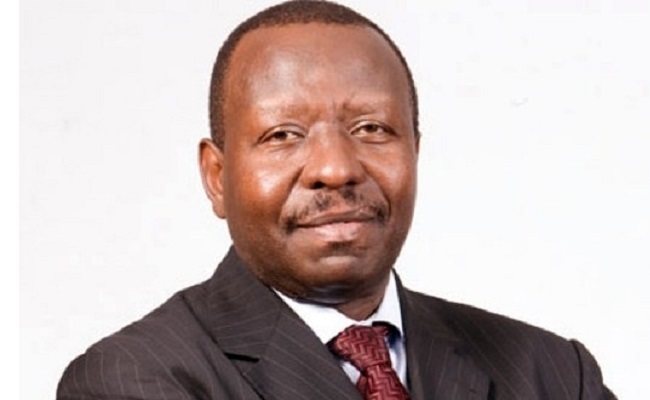 ATI chief executive officer George Otieno told NewsDay on the sidelines of a business conference in Egypt last week that the parties were working together to ensure the processes for Zimbabwe to become a member are finalised by July 1. “Zimbabwe said it had raised $10 million and AfDB has promised to give them the remainder. We met with the bank [AfDB] to finalise on the transaction. We are hoping that by July 1 everything should be finalised,” Otieno said. He said one of the conditions was that the decision to join ATI had to be ratified by Zimbabwe Parliament which has been met. Last year, Parliament domesticated the African Trade Insurance Treaty more than 10 years after other African countries had ratified it. Last year, Industry and Commerce deputy minister Chiratidzo Mabuwa told Parliament that the African Development Bank (AfDB) had promised that for every $2 raised towards the $15 million required to register with ATI, the Abidjan-headquartered bank was going to chip in with an additional $1. ATI aims to help increase investments into African member countries and two-way trade flows between Africa and the world. Experts say ATI’s membership would enhance Zimbabwe’s capacity to borrow from international financial markets by significantly reducing the country’s sovereign risk premium arising from negative perception by the international community. Joining the ATI ties in with government’s thrust of reducing the cost of doing business and mobilising resources from international financial institutions to help reboot the economy which has shown signs of stress. ATI has 10 African member countries that include Benin, Burundi, Democratic Republic of Congo, Madagascar, Malawi, Rwanda, Tanzania, Uganda, Kenya and Zambia. Its other members include AfDB, Africa Reinsurance Corporation, Atradius Group, SACE, Comesa, PTA Bank and Zep Re. ATI was launched in 2001 with the financial and technical support of the World Bank and the backing of seven African countries. Since 2003, it has supported over $13 billion worth of trade and investments across the continent. The membership has expanded over the years and ATI plans to attract more African member countries and international financial institutions.